Organic Personal Outdoor Spray is a delicious smelling, uplifting and refreshing organic body spray and room spray. This organic body spray is a clever blend of essential oils and organic ingredients including lemon eucalyptus, citronella, basil, lemongrass and cedarwood. 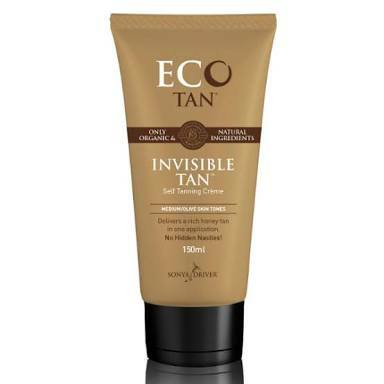 It is free from synthetic ingredients and harsh chemicals Instead, it is made with only certified organic and natural ingredients sourced from Mother Nature. It’s also vegan and cruelty free! 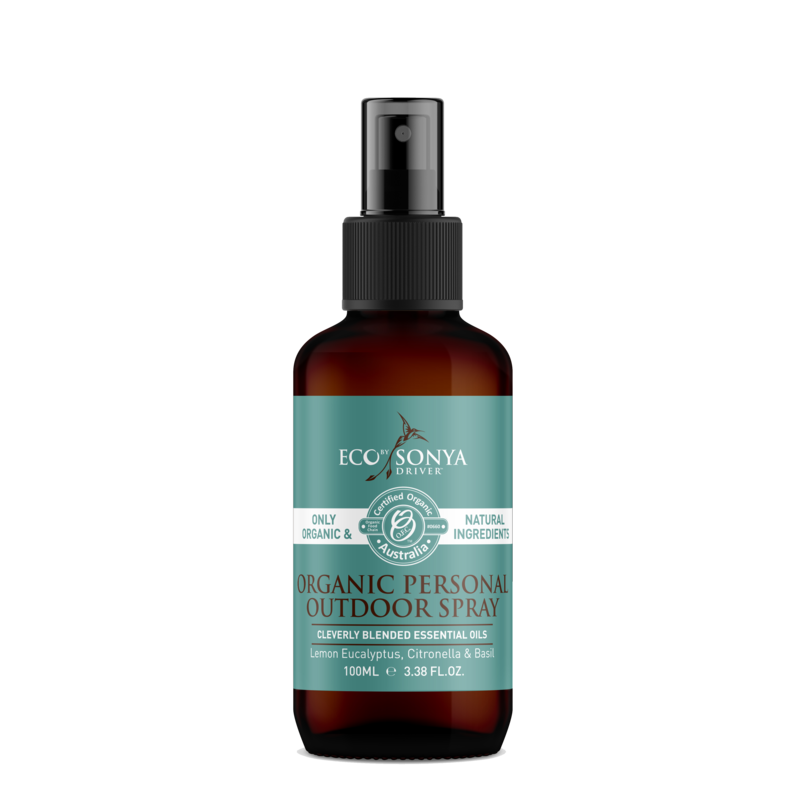 With a clever combination of ingredients with anti-bacterial properties, Organic Personal Outdoor Spray will also hydrate and nourish your skin. 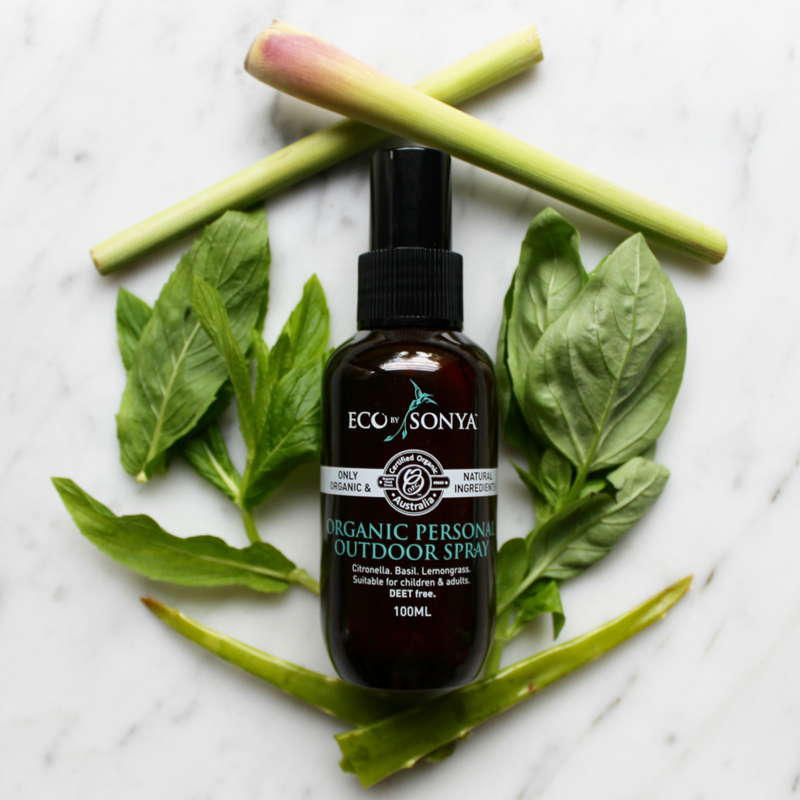 Never leave home without your Organic Personal Outdoor Spray – it’s great for travelling! 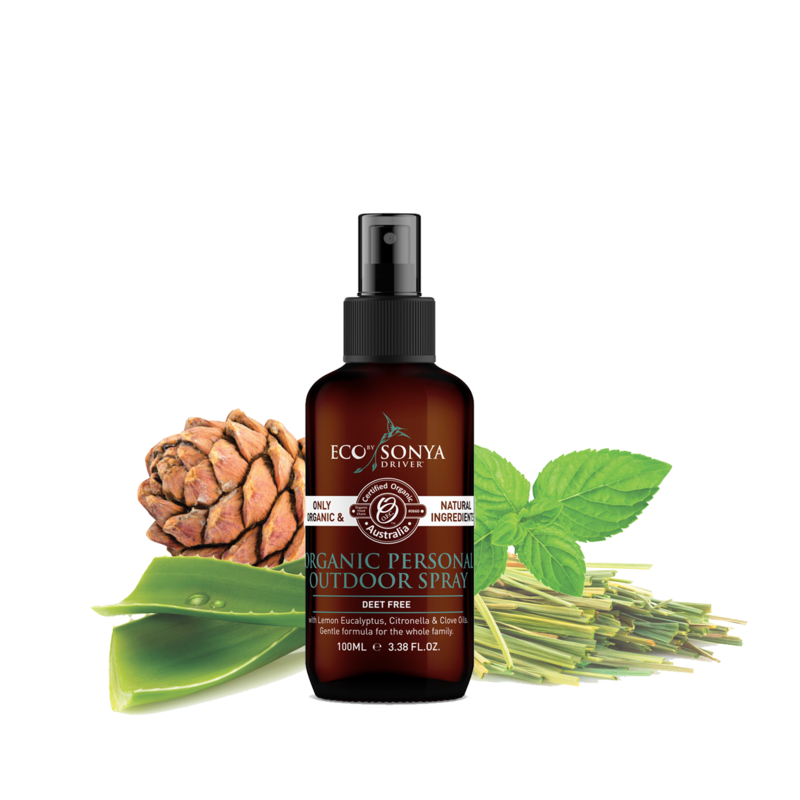 A truly multi purpose organic body spray, it can also be used in the car, home and for leisure. 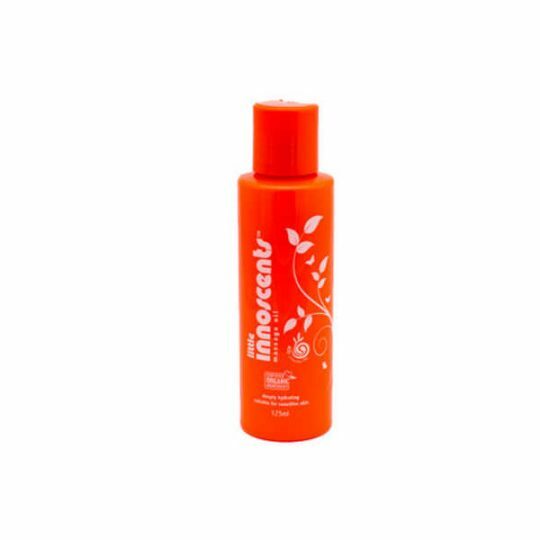 You can also use our essential oil body spray to cover unpleasant odours from your sports bags, running shoes, nappies and pets. Creator, Sonya Driver sprays it when she is feeling fatigued to help her feel refreshed.